The Central Government extended the deadline to link Aadhaar with PAN card to September 30th this year. All those who are filing their income tax returns will have to quote their PAN number in the list. 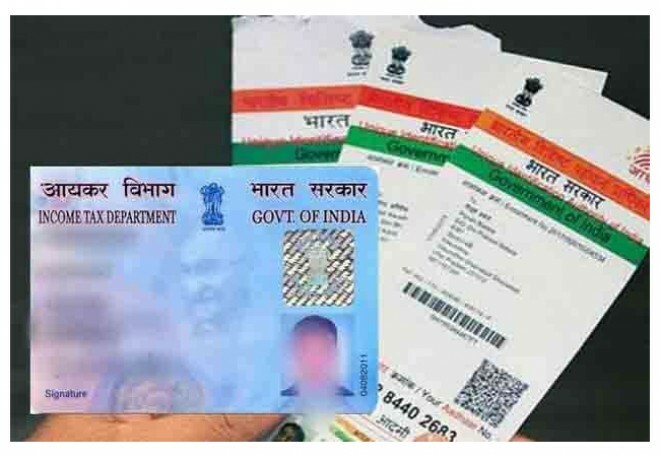 "It has been reported in some sections of the media that those PANs which are not linked with Aadhaar number by March 31, 2019 may be invalidated," the Centre said in a statement. The Centre clarified that Aadhaar is mandatory for filing the income tax returns. It is now clear that the returns filed for next year should have Aadhar for sure. This is the sixth time, the government extended the Aadhaar and PAN linking deadline.